The Hunting Party challenges were added this season and can be completed by simply completing the weekly challenges. 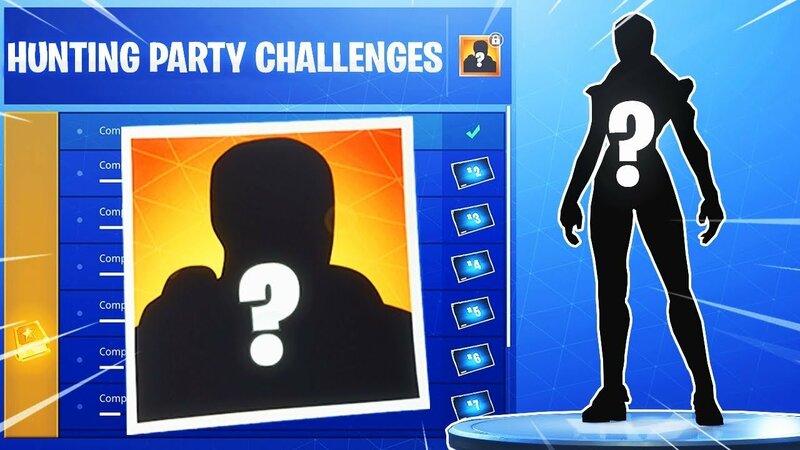 Once you have completed seven weekly challenges, you will unlock a mystery skin. The skin is no longer a mystery, thanks to @FNBRLeaks. This skin is unlocked by completing any seven weekly challenges, so you if you are struggling to complete some challenges in previous weeks, you could still unlock the skin by completing the next three weekly challenges if you find them easier. 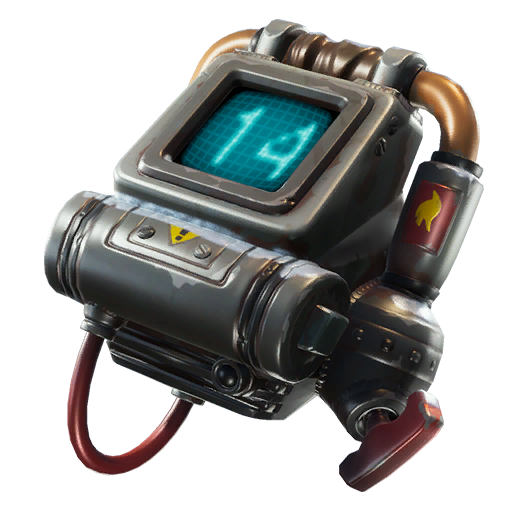 The number on the Back Bling will change according to the kills you have in the game. 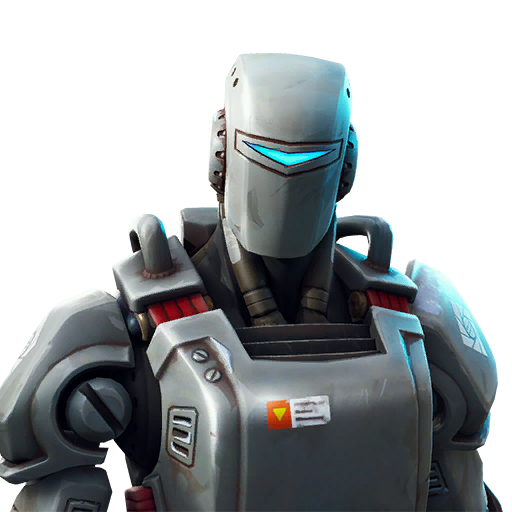 The Skin is called A.I.M and the Back Bling is called E.L.I.M.